It’s the final countdown to Passover! The food has been purchased, the counters have been covered and chicken soup has been made. I’m ready for Passover to start. Who’s with me on this? I decided to get a head start and kashered my kitchen a few days early. I get a bit neurotic when it comes to planning and tend to be an early bird with everything. I feel like I can breathe now. I wanted to share with you some Passover friendly recipe ideas that may be of interest to you. I will be sharing more Passover treats with you throughout the week so stay tuned! It was another cookbook mail day in this house. Another day of excitement. I recently received the The No Potato Passover cookbook by Aviva Kanoff. Before this showed up at my door step, I had heard many good things about this cookbook. Just the title alone had me intrigued. Aviva Kanoff uses this cookbook to take us on a tour of her various travels. Her food spans all cuisines, and just happens to be kosher for Passover. The book stresses that you don’t have to eat a dozen eggs and a pound of potatoes to have a good and filling meal. Using whole veggies and proteins, you will not miss the potatoes. When looking for a starch, Kanoff turns to spaghetti squash and quinoa – two fabulous and healthy alternatives. The cookbook itself is sure to please many of you. It is filled with recipes and photos. A photo is available for each recipe in the book. The book covers everything from salads to desserts. The most complicated ingredients in this book are imitation soy sauce and imitation mustard. For the most part, the recipe ingredients are easy to find. You don’t need to have a specialty kosher store to make these dishes. I especially loved the variety of salad recipes. Many of the recipes are ones that I would use year-round. 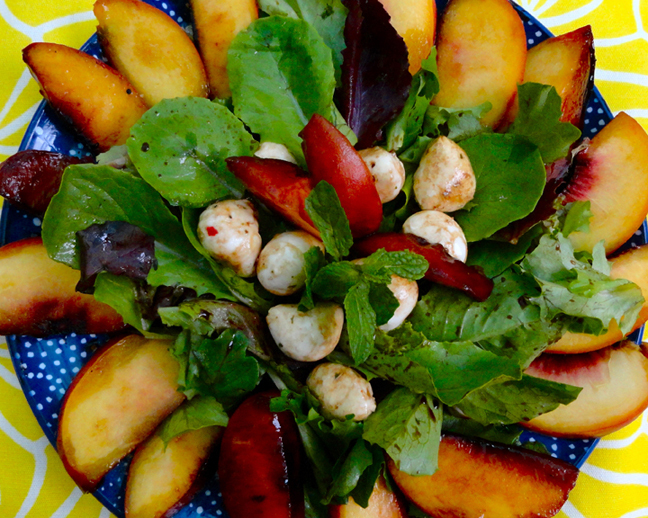 One recipe that intrigued me was the Poached Peach & Chicken Salad. I definitely see myself serving this for an upcoming holiday lunch meal. I am including the recipe below. reduced to ¼ cup, about 6-9 minutes. the thyme sprigs, and season with a pinch of salt and a few grinds of black pepper. 5. Season chicken and grill or sauté in a pan until cooked. taste with salt and pepper. Arrange on a platter. juice from chicken and peaches. I am thrilled to let you know that I have one cookbook available for a giveaway. Don’t forget to enter! You will love this book! This year, Passover falls out very early in the calendar year. Most years, I am pretty put together with my Passover plans, but this year, I have put off a lot of my menu planning. The opportunity to write some recipes featuring Temp Tee cream cheese for JoyofKosher essentially got me to wake me up. Passover is right around the corner. My seder menus are pretty easy to plan. The menu has been pretty much the same since my childhood. It’s those days in between that really get you. I usually work during the intermediate days of Passover, so just like any other day, I need to come up with a fast and easy dinner. Because it’s still March and we are still feeling bits of winter, we are still eating nice and warm foods right now. My Creamy Roasted Garlic & Potato Soup and my Zucchini Ribbons with Veggies and Cream Sauce are the perfect dairy dishes for weeknight dinners or lunch. The Creamy Roasted Garlic & Potato Soup comes together easily and pretty fast. The toughest part is having to wait for the garlic to roast, which takes about a half hour. Once you have that done, it’s smooth sailing. I always have vegetable broth on hand to make soups like this. The combination of the use of the immersion blender while adding the cream cheese, gives this soup an amazing creamy texture and flavor. 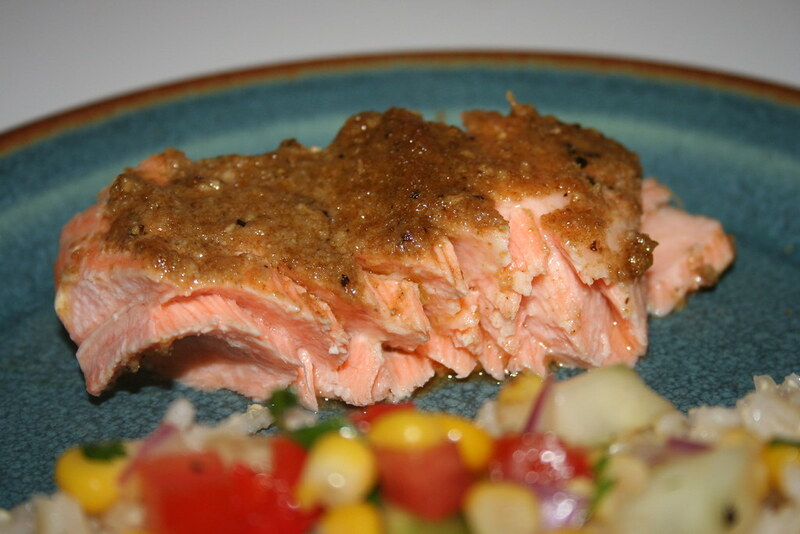 Check out the recipe over at JoyofKosher.com. 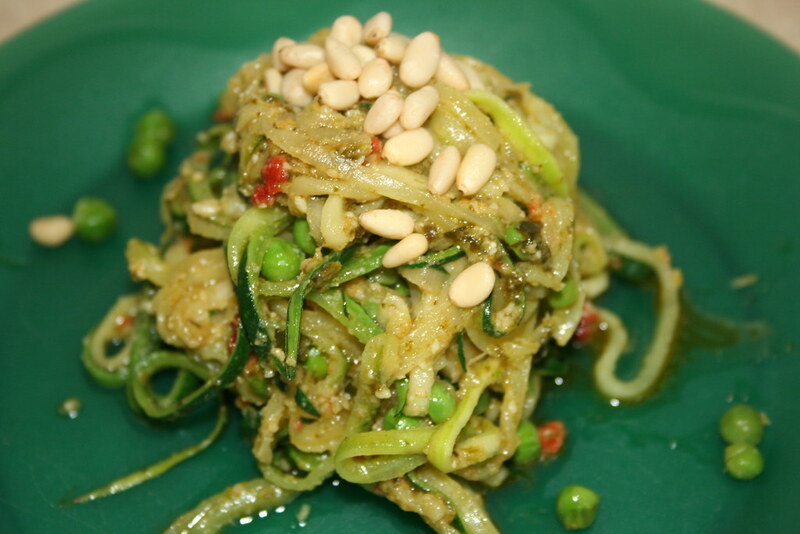 The Zucchini Ribbons with Veggies and Cream Sauce is my answer to lack of good pasta on Passover. Nobody in my house will eat the packaged Passover potato pasta, so we improvise. Instead of making a noodle out of eggs, we look to our veggies for that texture. By using a peeler or cheese slicer, you can easily get a thin ribbon of zucchini. If you have a julienne peeler, you can achieve more of a spaghetti look and feel. I paired this dish up with whatever veggies I had on hand. The dish is easily adapted. 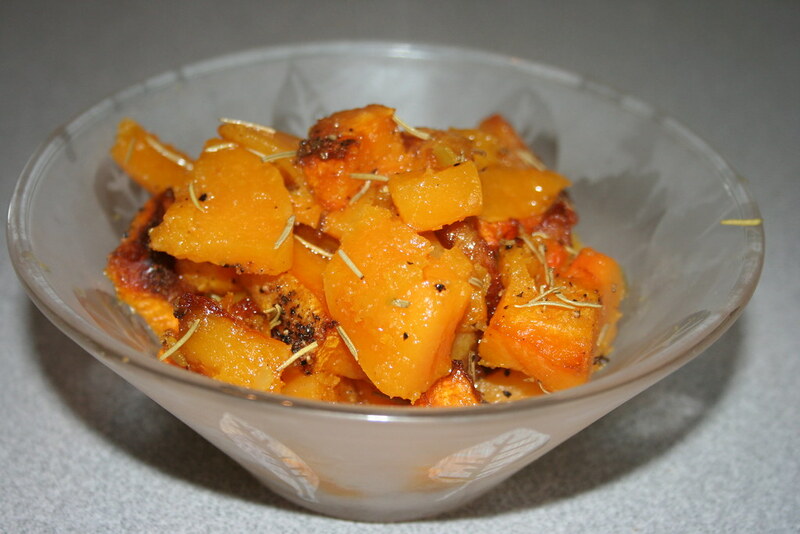 In the past, I’ve simply sautéed the squash in olive oil and herbs. I wanted something richer this time around, and the Temp Tee cream cheese was the perfect addition. The cream sauce really turned this vegetable from a side dish to a dinner meal. You can check out the recipe here. The most exciting mail days in my house are when cookbooks happen to show up at my door. I get jittery with excitement at the prospect of new recipe ideas. I quickly open the door, put everything down and rip open the package. The excitement of a Passover cookbook is no different. When I heard that Leah Schapira and Victoria Dwek, the women behind CookKosher.com and Whisk Magazine, would be creating a Passover cookbook, I got excited. I have a few Passover cookbooks on my shelves, but nothing terribly new and innovative has joined the ranks in the past few years. I was so curious what would await. Leah Schapira’s earlier cookbook, Fresh & Easy, is a fantastic cookbook with bright photos and easy to follow recipes that covered all bases. So I had high expectations. Once again, Leah Schapira did not disappoint. This cookbook, Passover Made Easy, is filled with bright photos for every recipe in the book. It includes simple step-by-step recipes, along with plating suggestions and wine pairings. I love that this cookbook covers all bases that is sure to make the week of Passover easting much easier. Beginning with a section on “Building Blocks,” there are recipes for basics like Passover crepes and mayonnaise These simple items show up in various recipes, tweaked in to different forms, with amazing outcomes. I for one was excited about the mayonnaise. I am always disappointed by the mayo on the store shelves during Pesach. It always disappoints. Making it at home is so simple and tastes so much better! The crepes too, can be used for so many different recipes – as a noodle or sandwich wrap – or even a brisket egg roll! Fantastic! The plating recommendations are extremely helpful. So much of Passover is spent entertaining guests at meals, that the recommendations for artfully plating the food is extremely helpful. The recipes in this cookbook are varied and run the gamut from perfect Seder dishes like Eggplant Wrapped Chicken to casual weekday dishes like the Matzaroni & Cheese recipe. This cookbook is sure to have something for everyone. I for one am especially pleased that most of the recipes use whole ingredients, and not the processed jarred and boxed stuff on the shelves. Using fresh veggies, herbs and proteins, with very little matza meal involved is a welcome treat in my house. I highly recommend you go out and get this cookbook. You will be happy you did. 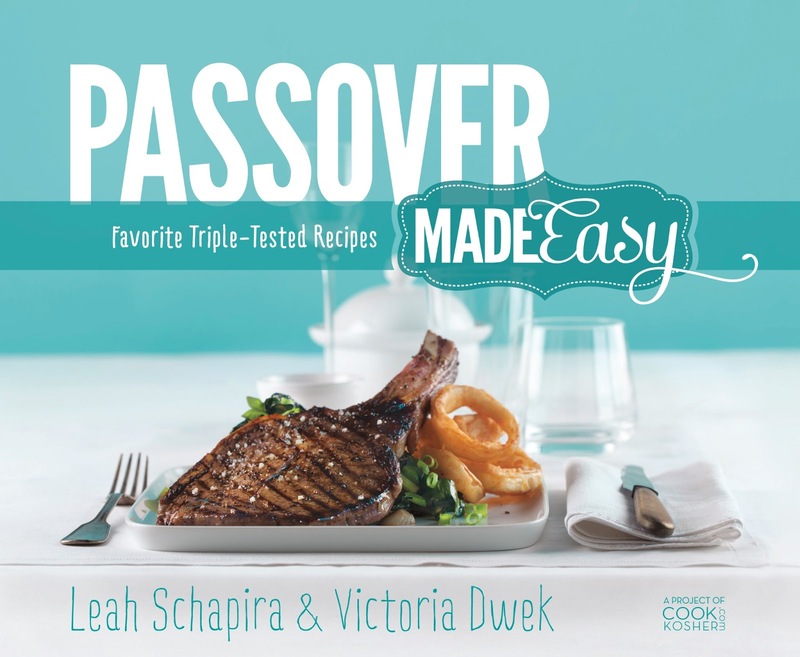 I am pleased to be offering a giveaway of this cookbook, Passover Made Easy: Favorite Triple-Tested Recipes by Leah Schapira & Victoria Dwek. The giveaway will end next Sunday morning, March 17, so be sure to enter! Just the other day, I participated in this fantastic Hamentaschen contest. I spent the early evening hours rolling out dough and shaping hamentaschen – over and over and over. So you could understand that I will not be hanging out with any rolling pins for the next long while. It was a fun day though, and the Hamentaschen were fantastic. I went the untraditional route with a caramelized onion, mushroom, garlic, thyme and gruyere filling. It just so happens that I over prepared. 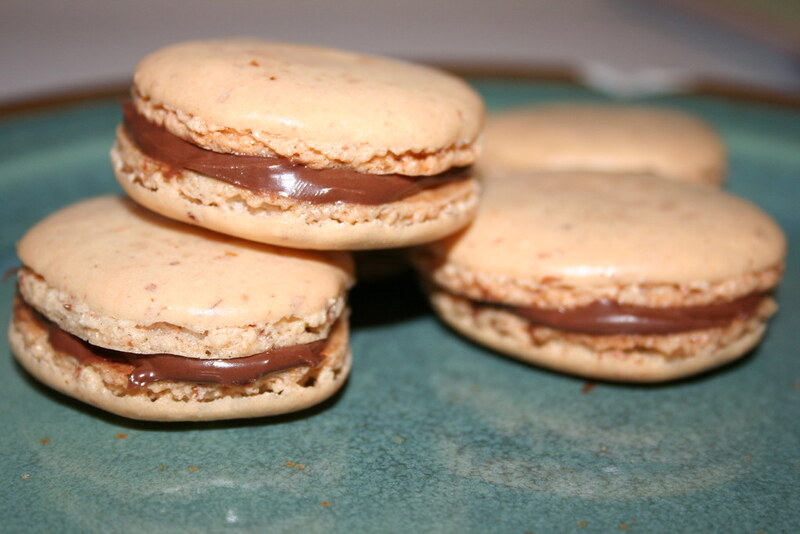 I made about twice the filling than was necessary. Oops. After brainstorming a bit, I decided to make a quiche with some of the leftover filling. Easy enough. But there’s that pesky rolling pin involved with quiche. I don’t like buying prepared crusts. I decided to put together an easy almond crust. It’s gluten free and also kosher for Passover. Perfect timing. This came together very quickly and I will definitely be making this again for Pesach. For the filling, heat up the butter and olive oil in a pan. Add in the onions, garlic and mushrooms. Cook for a few minutes and let the liquid from the mushrooms evaporate. Add in the spices and turn heat down to medium low. Cook for around 20 minutes and let everything caramelize. Once done, set the pan aside. Start preparing the crust. Mix all of the crust ingredients together in a small bowl. Spread the almond meal mixture in to a pie plate. Bake the crust for 10-13 minutes. Remove from the oven. Beat the eggs and the milk with a whisk in a small bowl. Mix in the salt and pepper. Sprinkle the cheese on the bottom of the crust. Top with the onion mixture. Pour the egg mixture over the onions. Return to oven and bake for 30 minutes. Remove from oven and let sit for a few minutes before serving. Serve quiche with a nice and hearty salad or a warm bowl of soup. Enjoy!